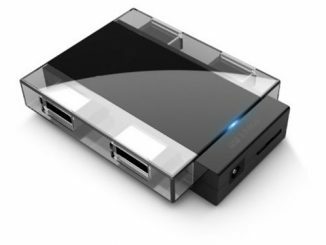 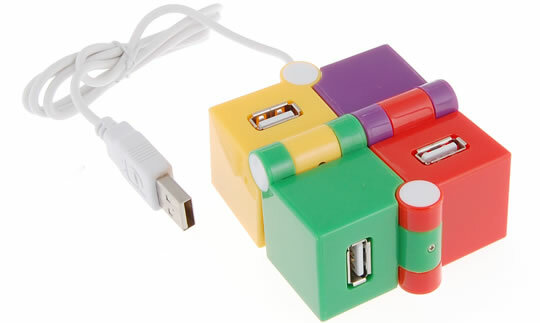 The colorful “Magic Cube” USB 2.0 hub looks like a close cousin to the cylinder hub and it will provide you with four rotatable ports and transfer rates of up to 480 Mbps. 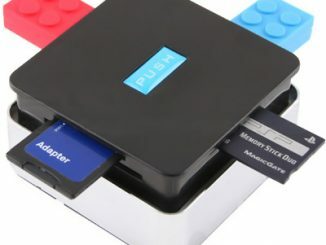 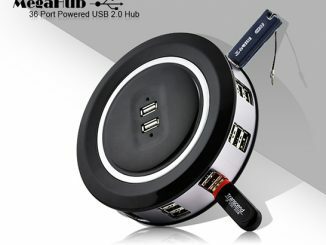 The USB 4-Port Magic Cube Hub is yours for $11.99 from the GizFever.com website. 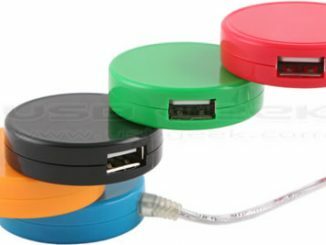 This USB 2.0 compliant hub supports speeds up to 480 Mbps and allows you to connect four of your favorite gizmos to the rotatable cylinders. 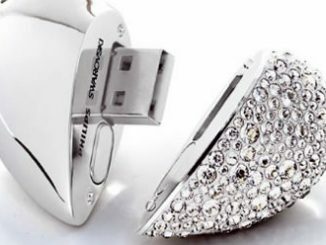 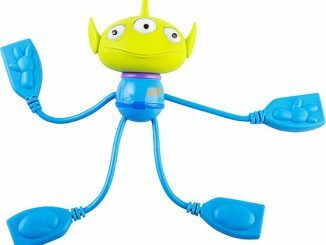 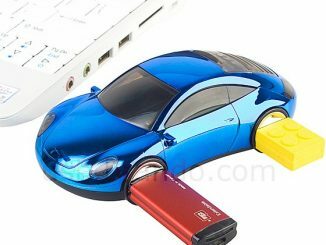 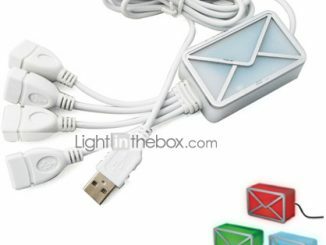 The colorful USB Star Hub provides you with four USB 2.0 ports. 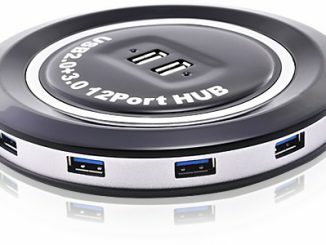 Each one of them can rotate 180° to make life on a tight workspace a bit easier.